A large flightless bird has attacked and killed its owner in Florida after he fell over, according to local authorities in the state. 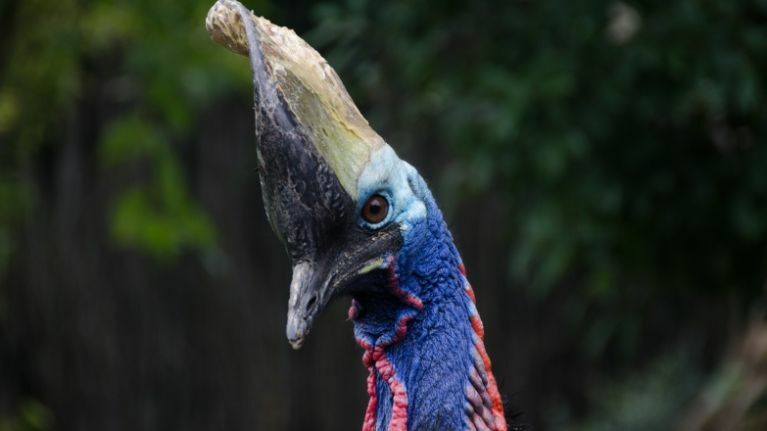 The fire rescue department in Alachua county told the Gainesville Sun newspaper the cassowary killed the man on Friday on his property near Gainesville, in the north of the state. Deputy chief Jeff Taylor said: "It looks like it was accidental. My understanding is that the gentleman was in the vicinity of the bird and at some point fell. The Sheriff's Office have treated the death as a tragic accident. "Initial information indicates that this was a tragic accident for Mr Hajos," said Lieutenant Brett Rhodenizer, a Sheriff's Office spokesman. Cassowary are among the largest and heaviest bird species in the world and can grow to over 6ft and weigh more than 60kg. They're similar in appearance to an emu and have large claws.